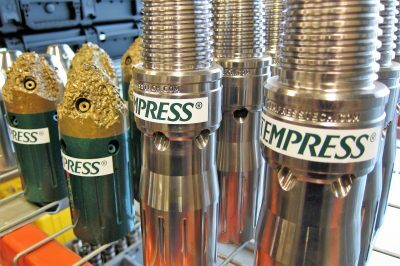 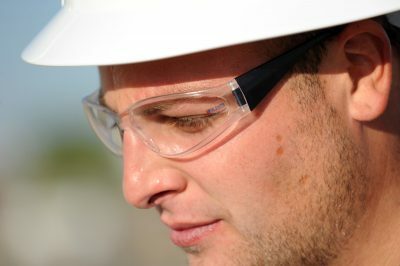 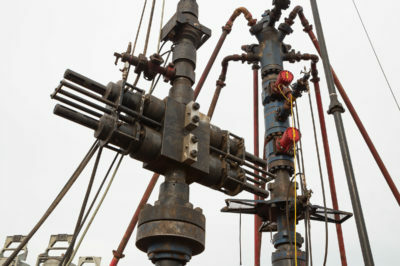 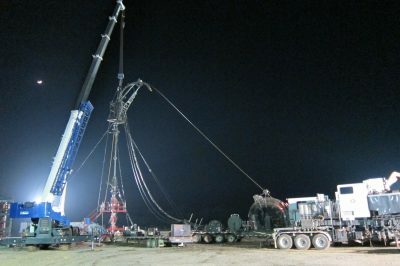 Headache-Free Well Intervention from Tempress Technologies. 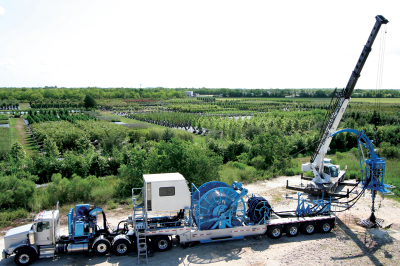 Get the job done in one run. 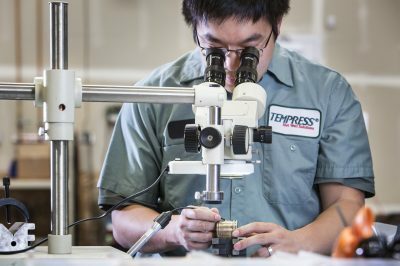 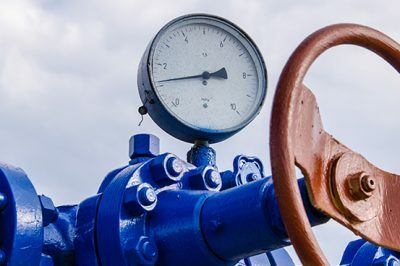 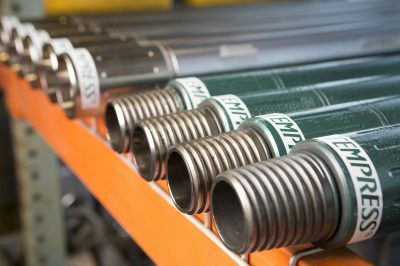 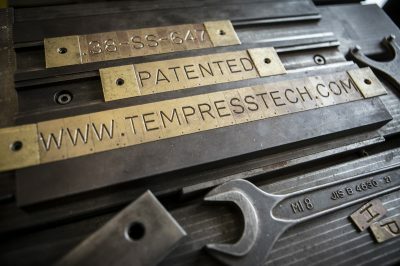 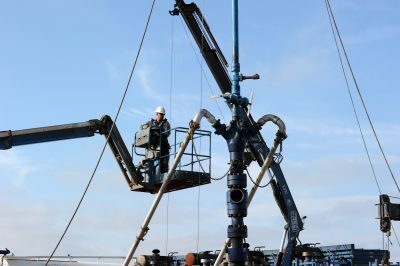 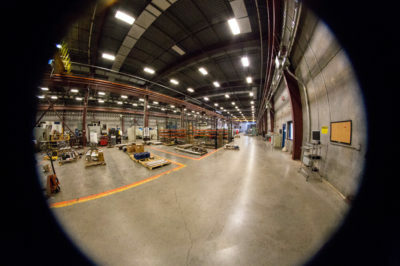 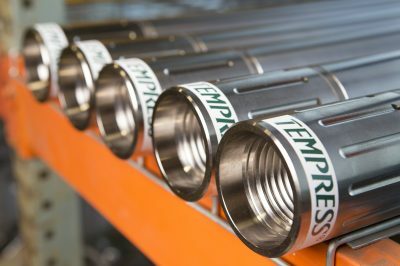 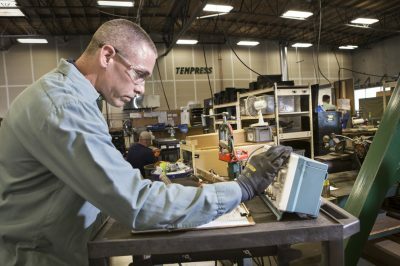 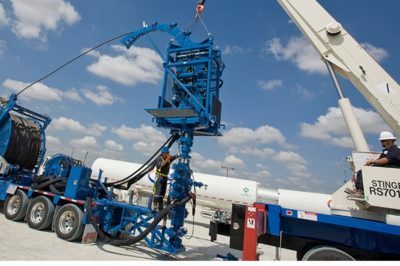 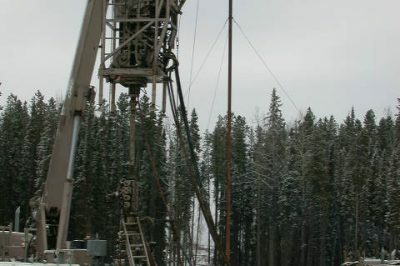 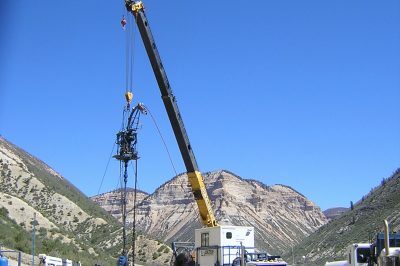 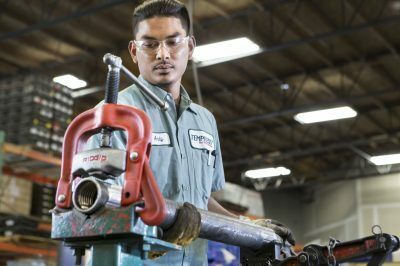 With tools in 45 locations worldwide and counting, Tempress provides extended reach and downhole gas phase separation rental solutions to the global oil and gas industry. 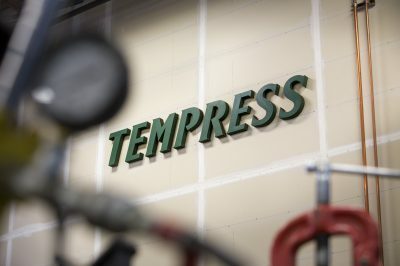 Field-proven technology from Tempress takes your BHA as far as you want to reach…without limits. 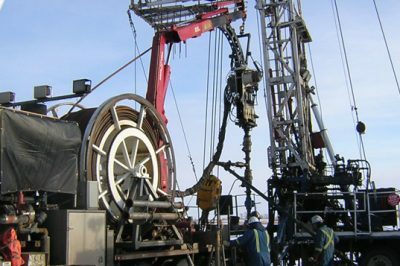 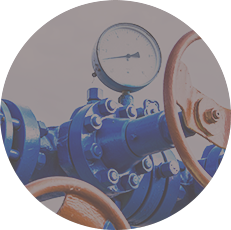 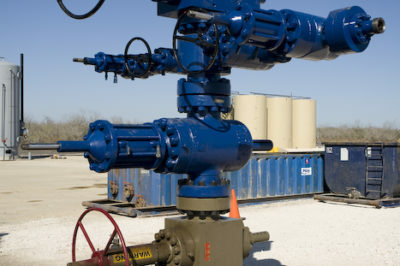 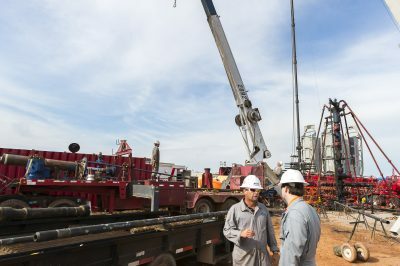 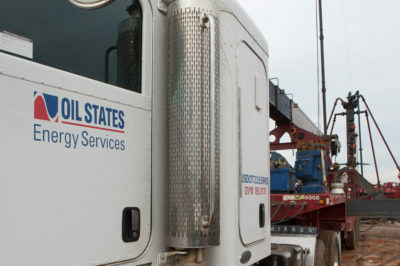 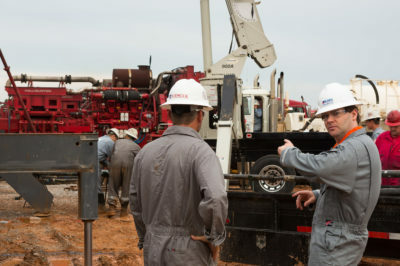 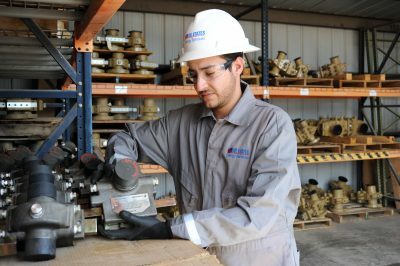 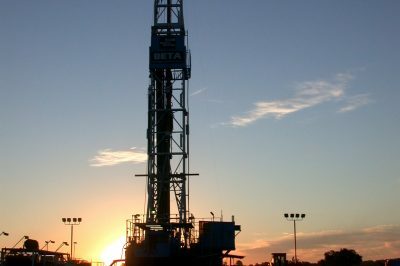 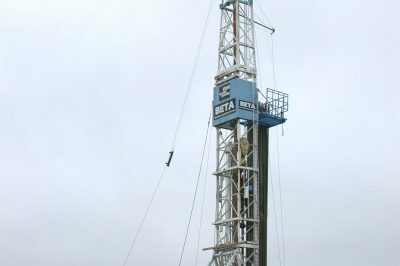 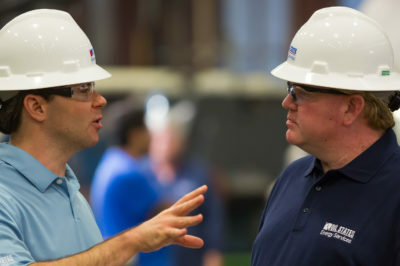 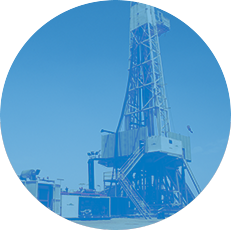 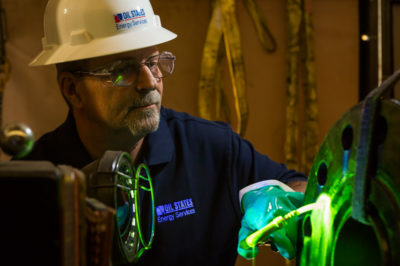 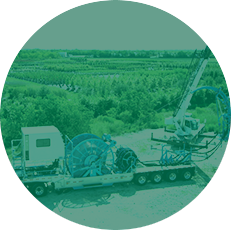 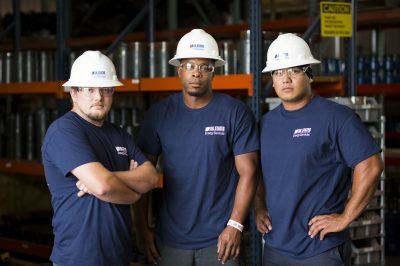 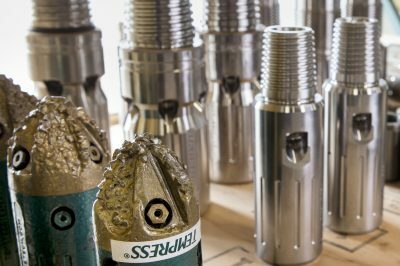 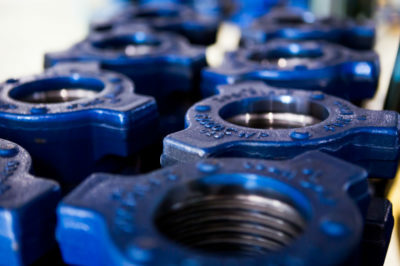 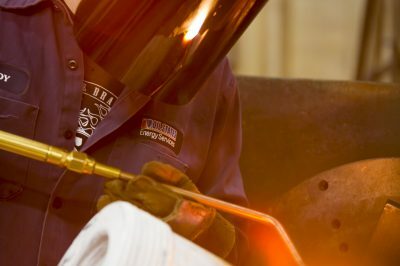 Our tools have been run in over 25,000 horizontal wells worldwide. 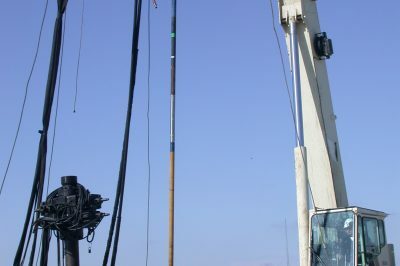 That’s enough footage to wrap around the Earth 1.5 times! 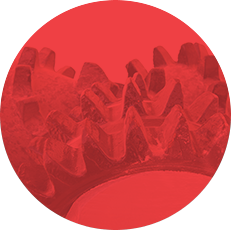 The most powerful friction-breaking tool on the market consistently breaks industry records! 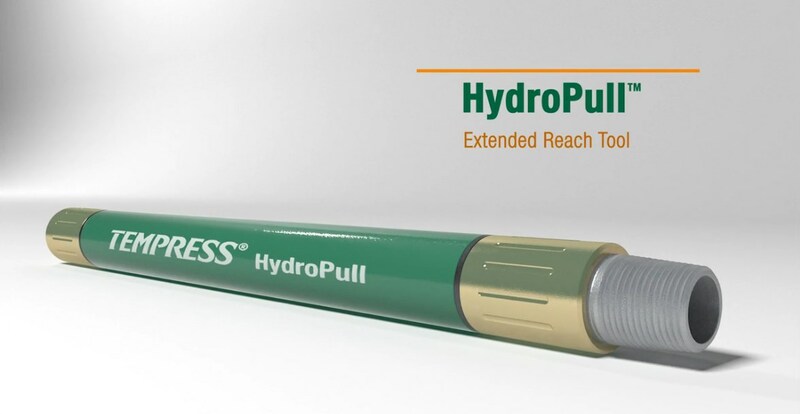 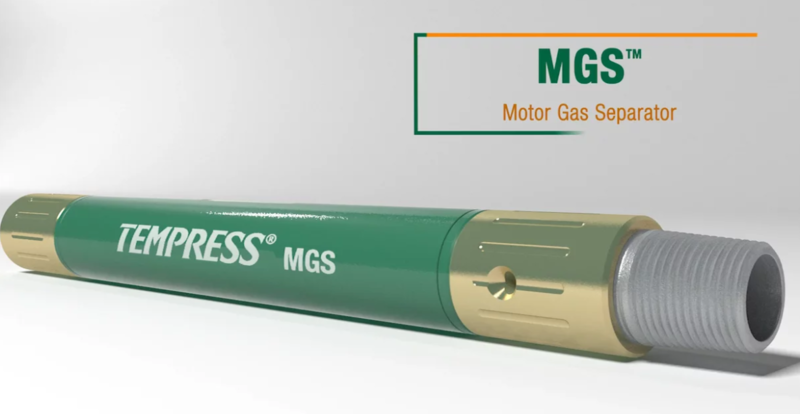 The most effective downhole phase separator in the industry. 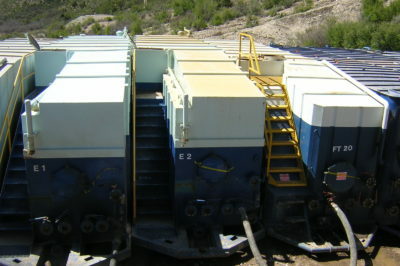 Modified HydroPull, equipped with jet nozzles that dislodge fill, packed sand, tar, paraffin, and hard scale. 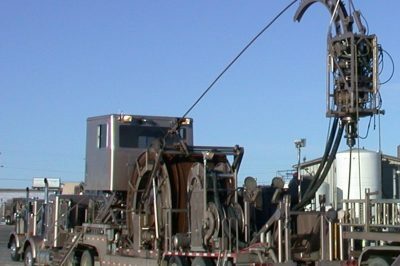 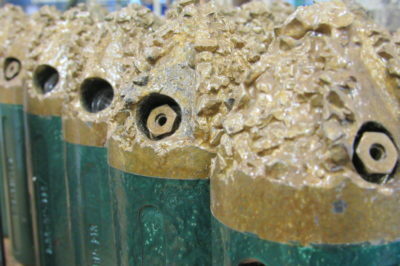 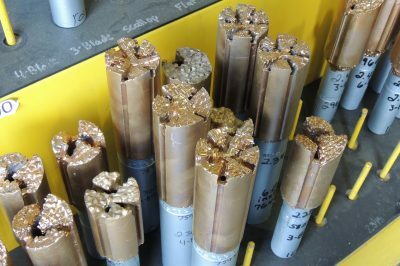 Safely remove mineral scale to stimulate well completions with no risk to production tubing or downhole equipment.